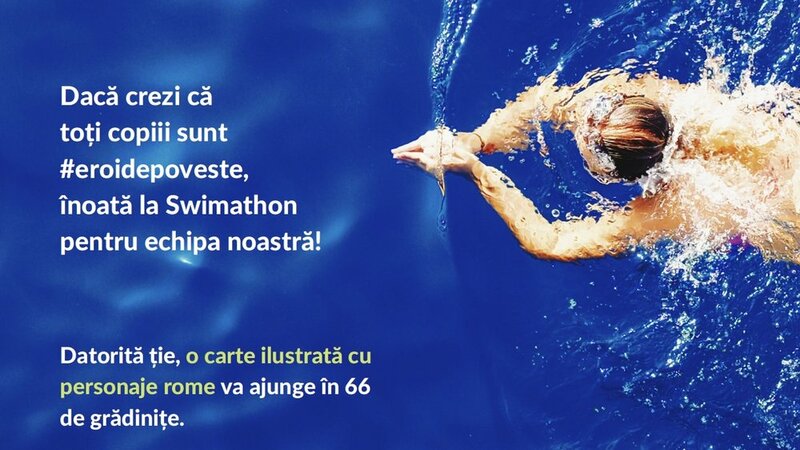 On June 29, we’ll be making waves at Swimathon 2019, to fundraise for a new children's book project. 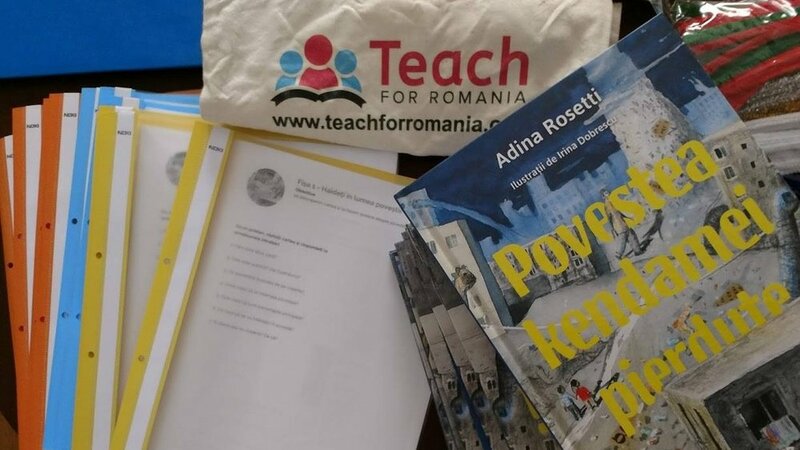 ALL CHILDREN ARE STORY HEROES promotes diversity in children's literature in Romania. Have you ever dreamed of writing children's books? Do you think there should be more native Romanian stories? Do you think we need more books to tell our little ones about the world they live in? Come to our workshop!